Stafford Sew Along Part 8: Hems and Snaps! 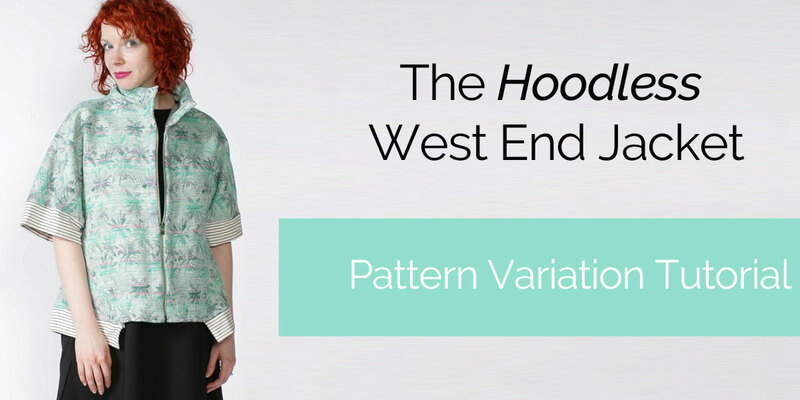 Welcome to the FINAL post of the Stafford Sew Along! Today we are going to finish the garment by hemming, adding buttons to the Flaps and sewing on the snaps. We thank everyone who has joined us through this Stafford Sew Along, and remember, if you didn't have the time to actually sew along with us, you can go back and reference these posts whenever you are ready to make your own Stafford. Let's get sewing! 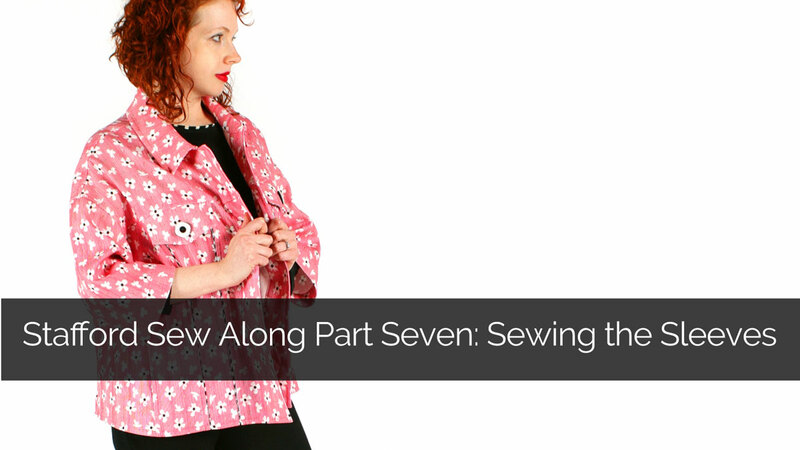 Welcome to the Stafford Sew Along part seven - today we are going to attach the sleeves. 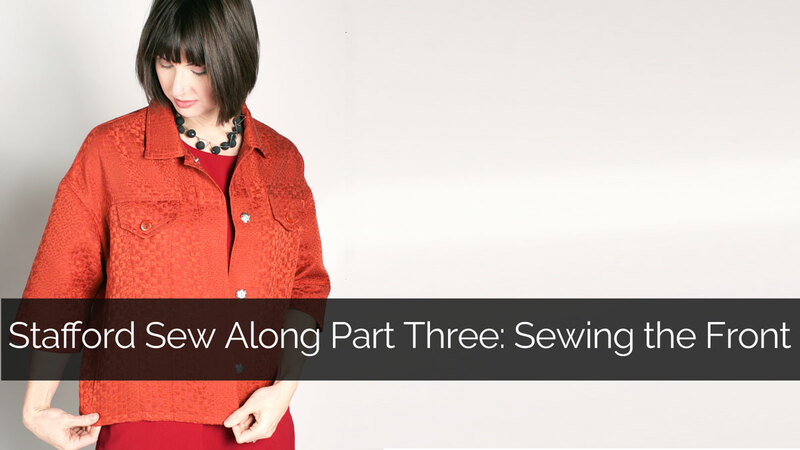 If you are just joining us, be sure to look back to the previous the Stafford Sew Along posts. 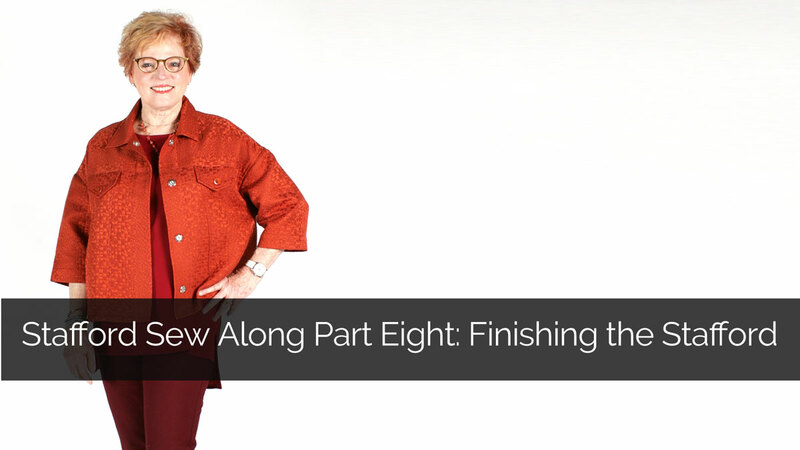 If you have been sewing with us this whole time, then you are almost finished! 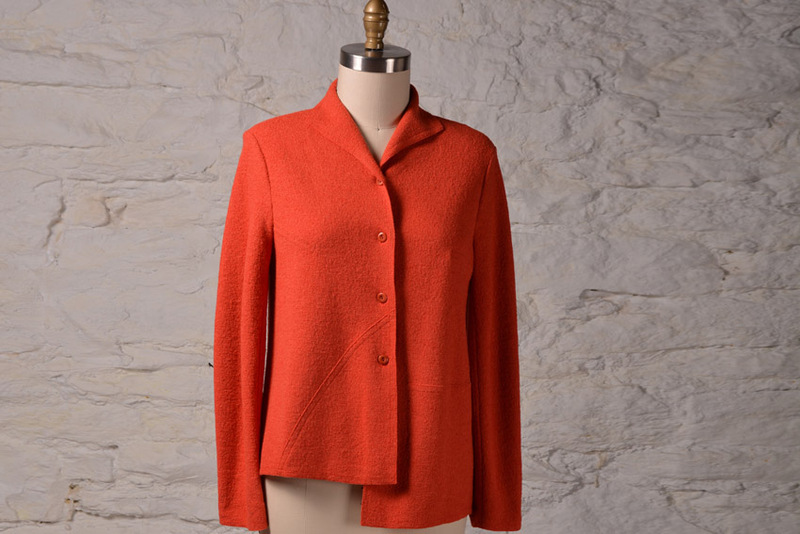 We will have one more post, and then you can wear your fabulous new spring jacket. Let's get sewing! Welcome back to the Stafford Sew Along! In this post we will walk through how to attach the collar. 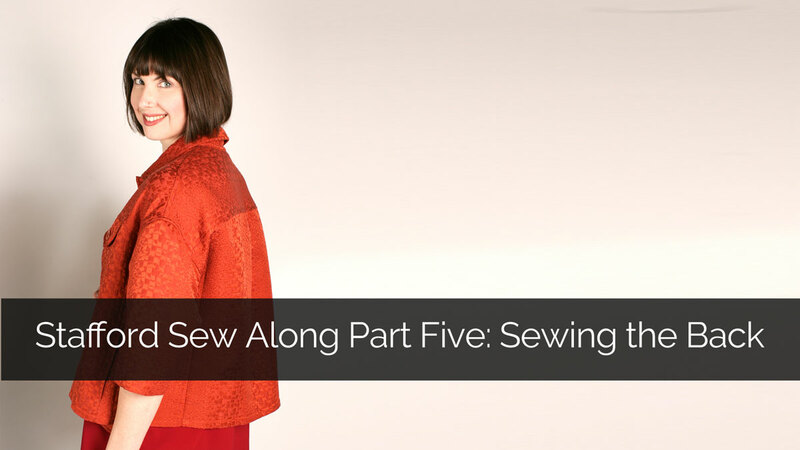 If you are just joining us, be sure to check out Part One: Cutting and Marking, Part Two: Topstitching Tips, Part Three: Sewing the Front, Part Four: Sewing the Pocket, and Part Five: Sewing the Back. Now let's get sewing! 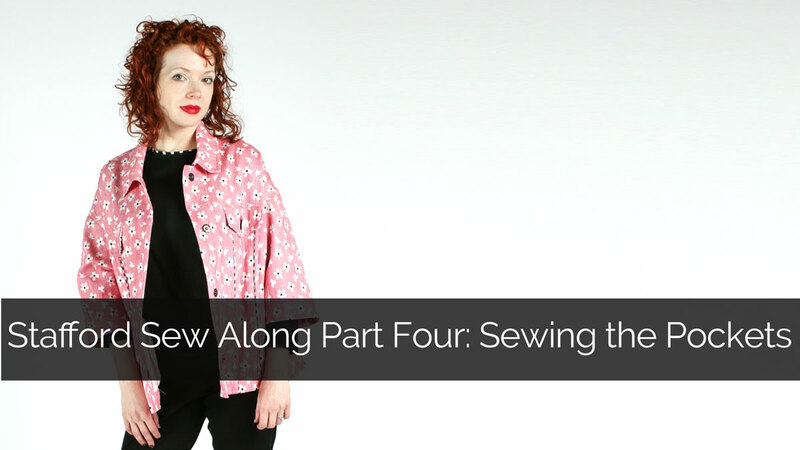 ​Welcome to the Stafford Sew Along Part Five. Today we will be working on sewing with the Back, Side Back and Back Yoke pieces. 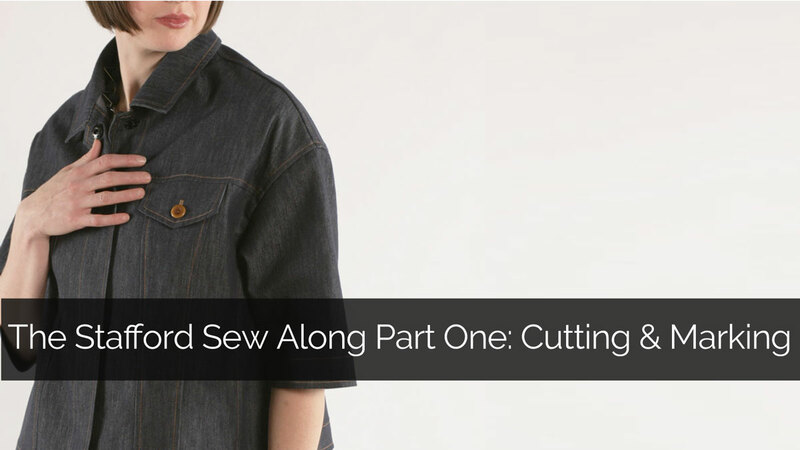 If you are just joining us, be sure to read through Part One: Cutting and Marking, Part Two: Topstitching Tips, Part Three: Sewing the Front, and Part 4: Sewing the Pockets. Let's get sewing! Welcome to the Stafford Sew Along Part 4. Today we will be inserting the pockets. 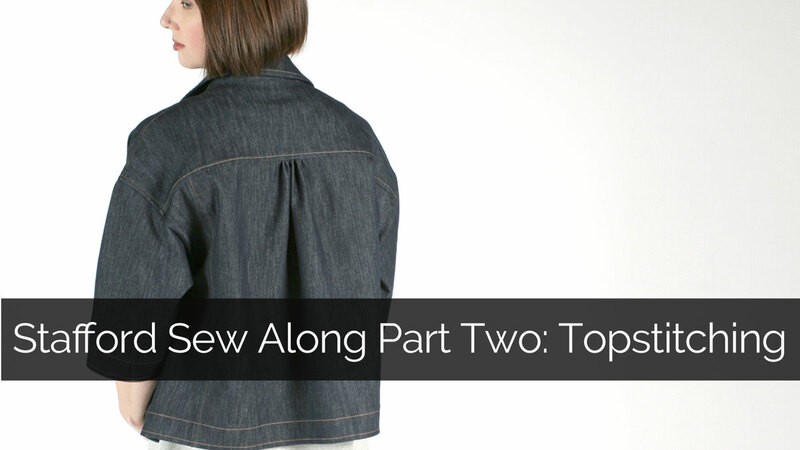 If you are just joining us, be sure to checkout Part 1: Cutting and Marking, Part 2: Topstitching Techniques, and Part 3: Sewing the Front. Let's start sewing! 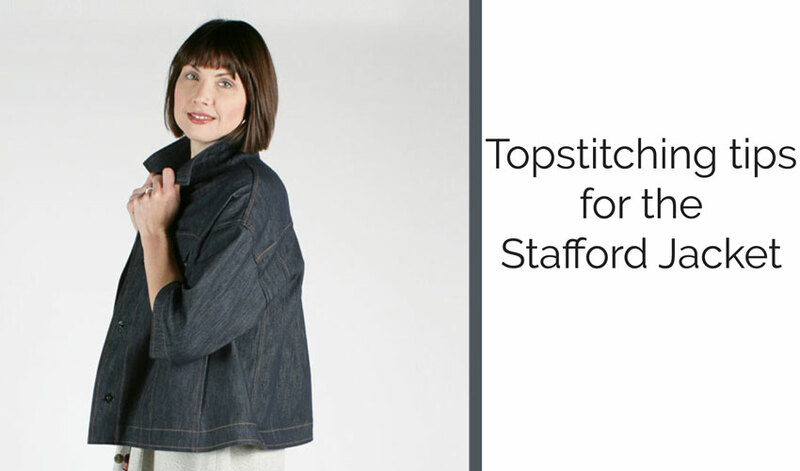 ​Today on the Stafford Sew Along we want to discuss tips for topstitching success. 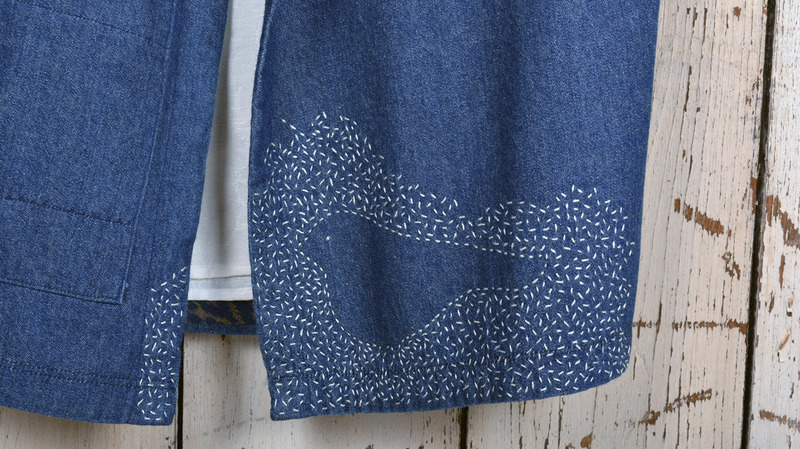 The Stafford Jacket features decorative topstitching along most of the seams. It is important to spend time before you start on your project testing your fabric and perfecting your topstitching. Not only does this make your garment look more professional, but it will also save you the time of seam ripping. Let's get started. Welcome to the Stafford Sew Along Part Three! Today we will be sewing the front of the jacket. 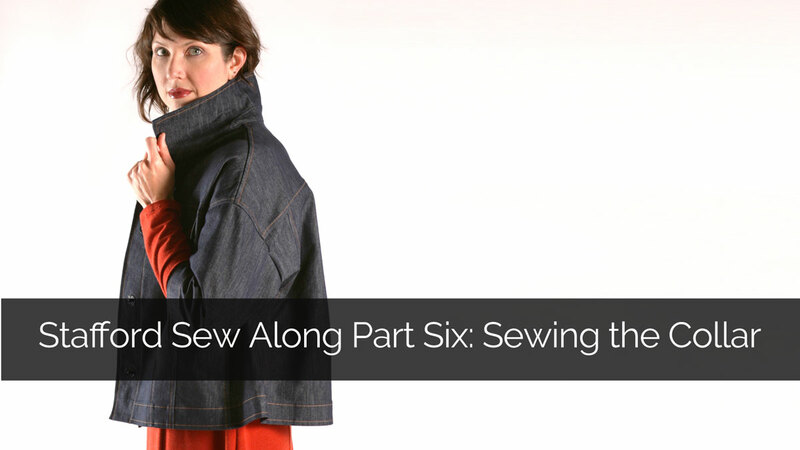 Be sure to read through parts one and two of the Sew Along, where we discuss cutting and marking, as well as topstitching tips. If you have already done so, then let's get sewing! Welcome to the Stafford Sew Along. Today we are going to discuss the materials you will need for this project, as well as cutting, marking and some of our signature techniques. Let's get sewing! 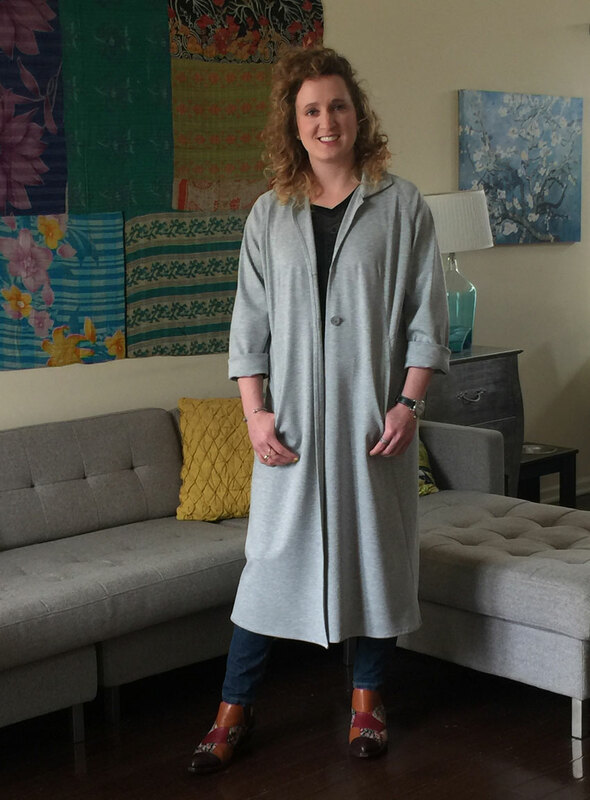 A few weeks ago our friend Sally sent us a picture of a wonderful version of the Chateau Coat pattern that she had made. Sally made her shortened version using a soft knit stripe, which she bound around the edges. 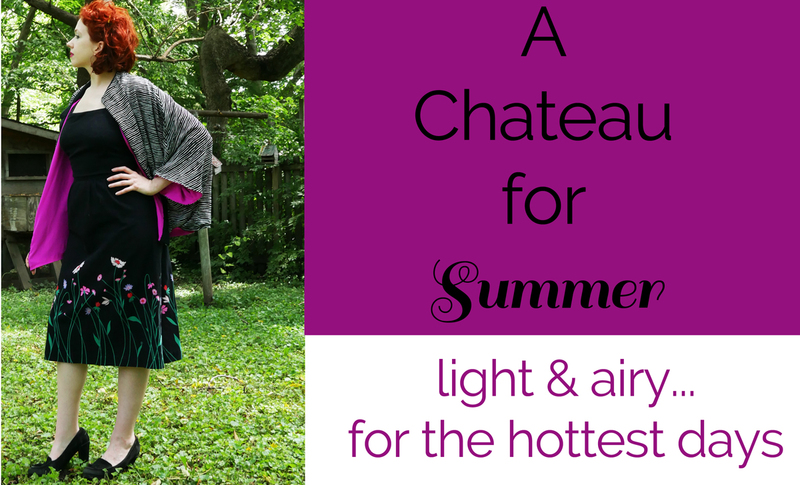 It's such a lovely, casual summer jacket. Of course, we now wanted to create a version of our own. I decided to take it a step farther though, and use black and white stripe rayon crepe which I lined with a zingy hot pink polyester. 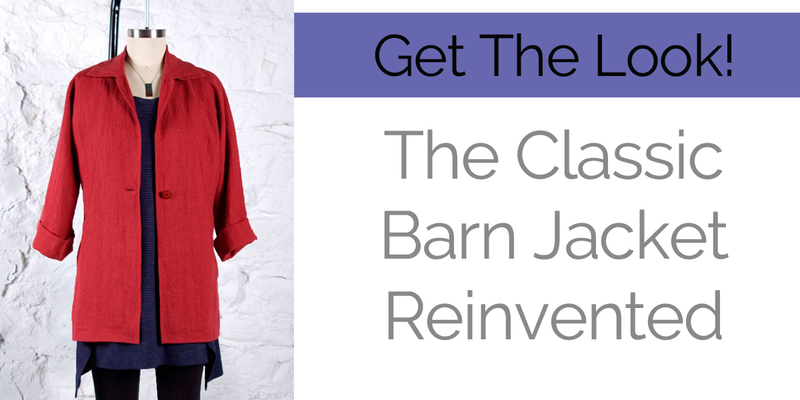 The barn jacket is a classic style whose relaxed lines and comfortable shape have made it a favorite for decades. Our Chicago Jacket has a similar stylistic feel though we have incorporated a number of refined details, including a curved waist seam and diagonal darted seams that continue into the pockets. The minutiae of design elements work together to create a truly sophisticated style. Simple and elegant. A dash of Audrey Hepburn with a sprinkle of Jackie O. – that is the Chateau Coat. Whether you make it in a bold Missoni knit or classic black Scuba, this is the jacket that people will stop you on the street to ask about. "Where did you get that fabulous coat?" The answer? "Well, I made it of course!" ​It's here! The first Sew Confident! tutorial of 2017, the San Diego Bomber. If you haven't used our Sew Confident! tutorials before, they are our monthly digital tutorials that can be subscribed to by the year, or bought individually as they are released (a first for 2017!). 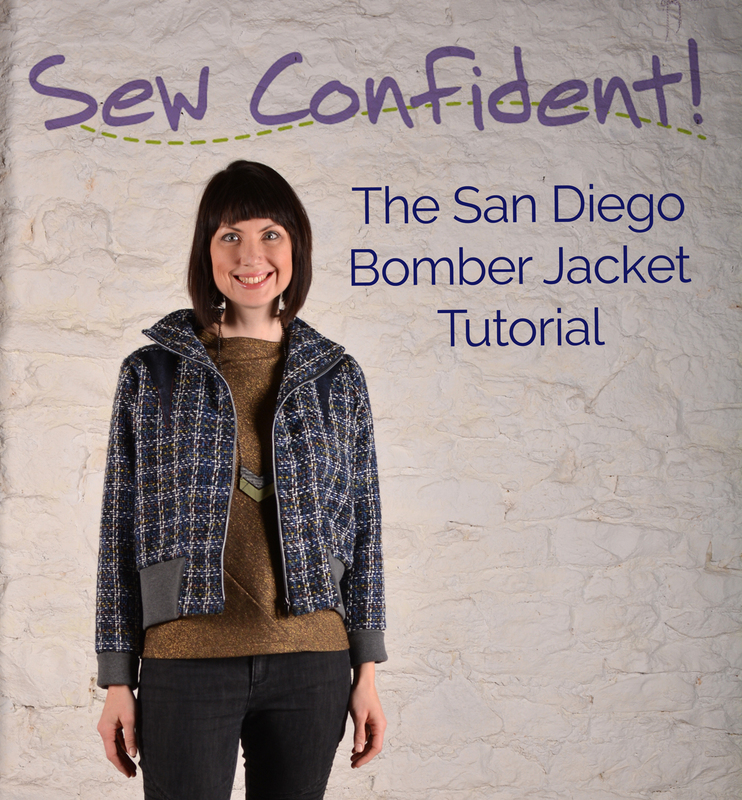 This year our theme is Variations With Verve and each month we will be sharing techniques for customizing patterns for your unique style, To kick off the year, Erin demonstrates how she transformed our San Diego pattern into this on-trend bomber jacket. 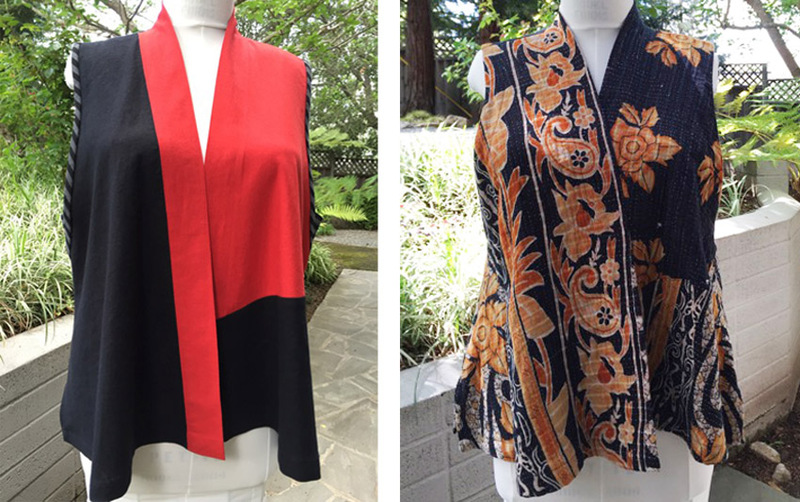 Our customer Nancy Means has used the Tremont Jacket pattern to make some fantastic vests. She is our guest blogger for this post. Whether you like sleeveless for summer, or layering vests for the cooler months ahead, we think you'll like these ideas. Martha Myers is a wonderful customer and Sew Kansas participant. She writes about many of her projects on her own blog. 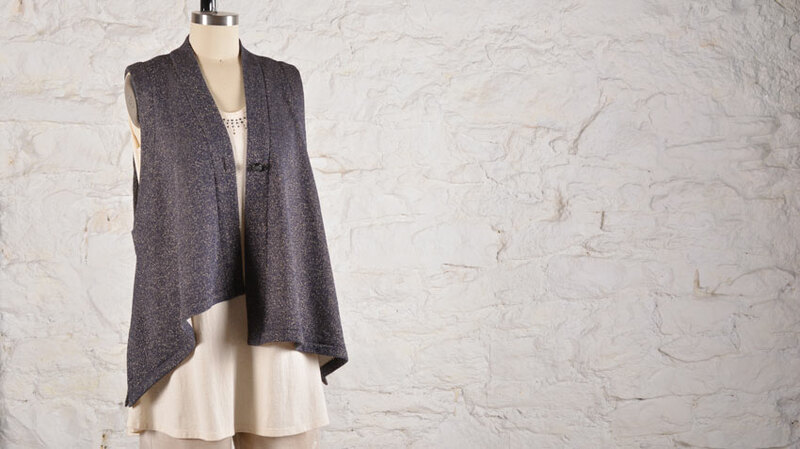 She made this amazing variation of a Peony Vest so we asked her to share the story as our guest blogger for this post. Enjoy and prepare to be inspired! 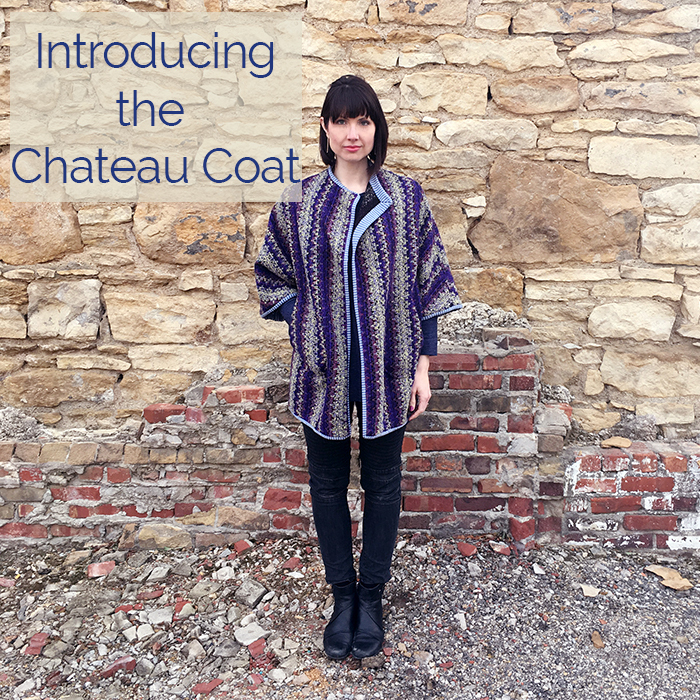 We are excited to launch our new pattern, the Fillmore Duster! I can attribute my re-entry into sewing in 1986 to my friend and tennis partner, Hildegard McManus.